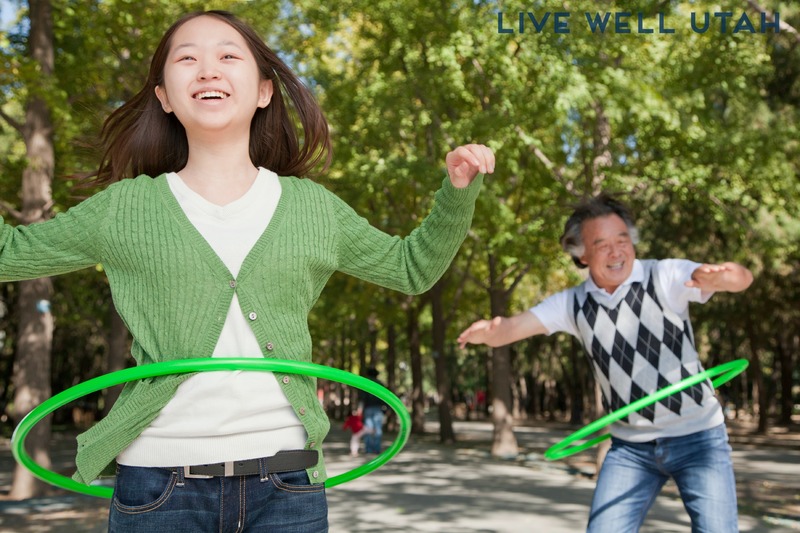 There are lots of ways to get exercise into your daily routine, but have you ever thought about hula hooping? It is a fun pastime that has been around longer than you may think! Here’s a little history about it that may make you consider giving it a try! “Hooping” is a term for hula hooping with large, customized hoops. There are more and more people hooping all over America and around the world. The hula hoop is an ancient invention — no modern company and no single inventor can claim that they invented the first hula hoop. The Greeks used hooping as a form of exercise. Around 1300, hooping came to Great Britain; homemade versions of the toy became very popular. In the early 1800s, British sailors first witnessed hula dancing in the Hawaiian Islands. 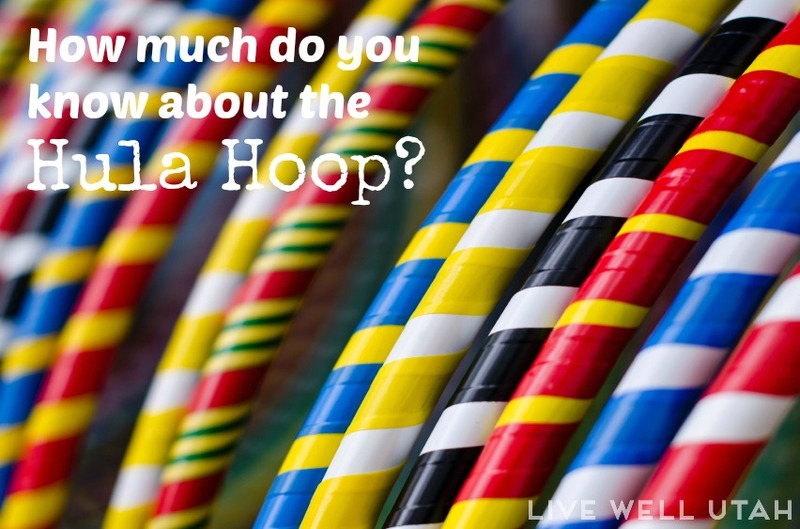 Hula dancing and hooping look somewhat similar, and the name “hula hoop” came together. Richard Knerr and Arthur “Spud” Melin founded the Wham-O company, which helped popularize another ancient toy, the Frisbee. Knerr and Melin started the Wham-O company from their Los Angeles garage in 1948. The men were marketing a slingshot originally invented for training pet falcons and hawks (it slung meat at the birds). This slingshot was named “Wham-O” because of the sound it made when it hit the target. Wham-O also became the company’s name. Wham-O has become the most successful manufacturer of hula hoops in modern times. They trademarked the name Hula Hoop® and started manufacturing the toy out of the new plastic Marlex in 1958. The toy itself could not be patented because it was such an ancient concept. Twenty million Wham-O hula hoops sold for $1.98 in the first six months. In the first two years, Wham-O sold more than 100 million. Older hoops have been made from metal, bamboo, wood, grasses and even vines. However, modern companies “re-invented” their own versions of the hula hoop using unusual materials, for example; plastic hula hoops with added bits of glitter and noise makers, and hoops that are collapsible. Hooping began creeping back into the American collective cultural consciousness a decade ago. Today, these hoops have grown from a child’s toy into a fun and useful tool. While lots of kids still enjoy hooping, many adults have joined in as well. “Hooping” is a term for hula hooping with large, customized hoops. Hooping is way more fun than the hula hooping you remember as a child, because the bigger and heavier the hoop, the slower it rotates around your body. This means that even if you think you can’t hoop, with one of these hoops, you can! If you can walk, you can hoop! Everybody can hoop, regardless of age, size or sense of rhythm. Are you ready to give HOOPING a try? Tomorrow I will give you step-by-step info on just how to do it!